Take Advantage of the Mercedes-Benz Certified Pre-Owned Sales Event in Merriam KS! The search for the perfect used car is filled with questions and concerns. Is this a fair price? Are the service records accurate? How many people have previously owned the vehicle? 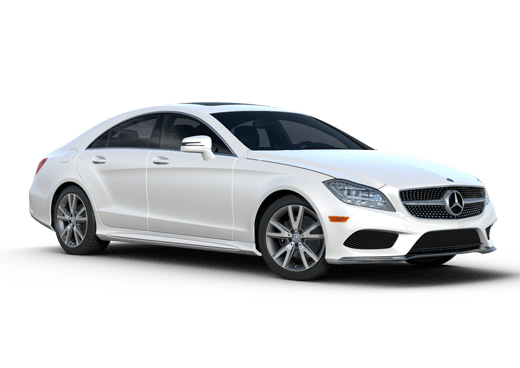 By choosing Mercedes-Benz Certified Pre-Owned vehicles, those and many other considerations you have about the quality of your used car are already answered. 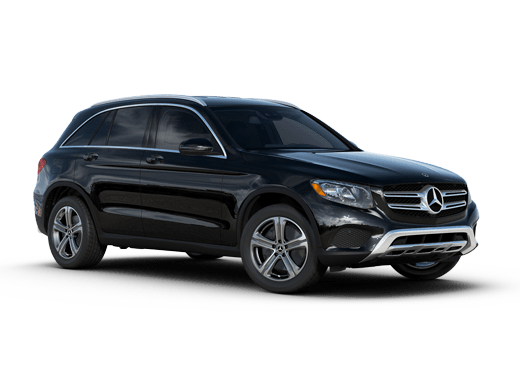 That peace-of-mind is just one of the many benefits included with Mercedes-Benz CPO vehicles, especially during the 2015 Mercedes-Benz Certified Pre-Owned Sales Event in Merriam, KS at Aristocrat Mercedes-Benz. During this limited-time sales event, Kansas car shoppers will receive up to two-years of pre-paid maintenance, an unlimited mileage warranty, and two months of payment credits with the purchase of a Certified Pre-Owned Mercedes-Benz model. Interested in a Mercedes-Benz Certified Pre-Owned Sales Event? 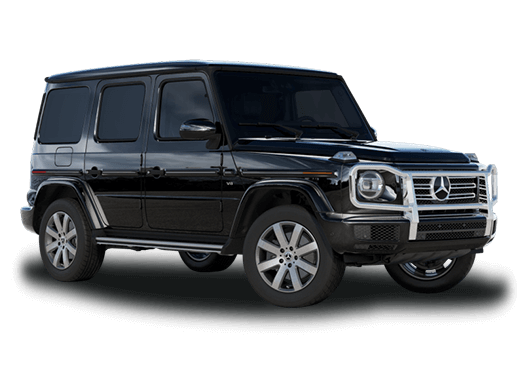 From now until March 2, 2015, Merriam, KS Mercedes-Benz shoppers can take advantage of one of the year’s best offers on Certified Pre-Owned vehicles at Aristocrat Mercedes-Benz. 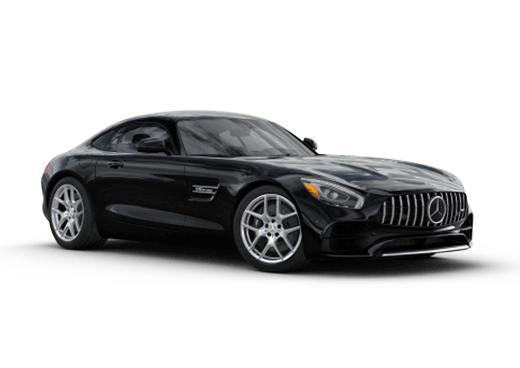 Those who buy a CPO Mercedes-Benz before the sale ends will receive a number of benefits in addition to the 24/7 roadside assistance, trip interruption coverage, and nationwide dealership support already included with Mercedes-Benz Certified Pre-Owned models. Those additional benefits include two months of pre-paid maintenance service, which helps keep ownership costs low. What prospective buyers might appreciate even more than the pre-paid maintenance are the two months of payment credits toward their new CPO vehicle to help curb some of the initial costs of purchasing a new vehicle. Drivers who take advantage of the 2015 Mercedes-Benz Certified Pre-Owned Sales Event in Merriam, KS will also have the assurance of an unlimited mileage warranty for the first year ownership. That warranty can be extended for as many as two additional years for protection years after purchase. These limited-time Mercedes-Benz Certified Pre-Owned deals are only around until March 2, 2015, so act fast and take advantage of these great Mercedes-Benz bargains.